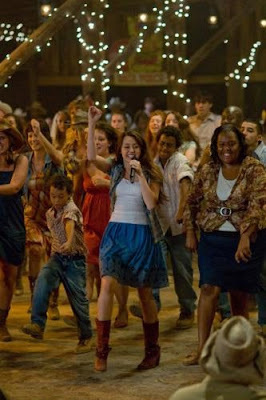 Just this late afternoon, I was so busy looking for a video of Hanna Montana’s Hoedown Throwdown stepping’s at YouTube but sad to say I couldn’t save it in my flash disk for it needs to be converted. Good thing I found this new interesting site: an online video downloader wherein one can download videos from YouTube, Break.com, Google Videos, Blip.tv, Dailymotion.com, Redtube, Collegehumor.com and etc. As simple as copying your video URL and pasting it in their textbox, then voila you will have it converted already into different formats. Well, I just tried it and it worked so well. Cool huh! Thanks voydo dot com!